He’s the highest paid actor of 2016, but Dwayne Johnson had a whole lot less when he first got to Hollywood. 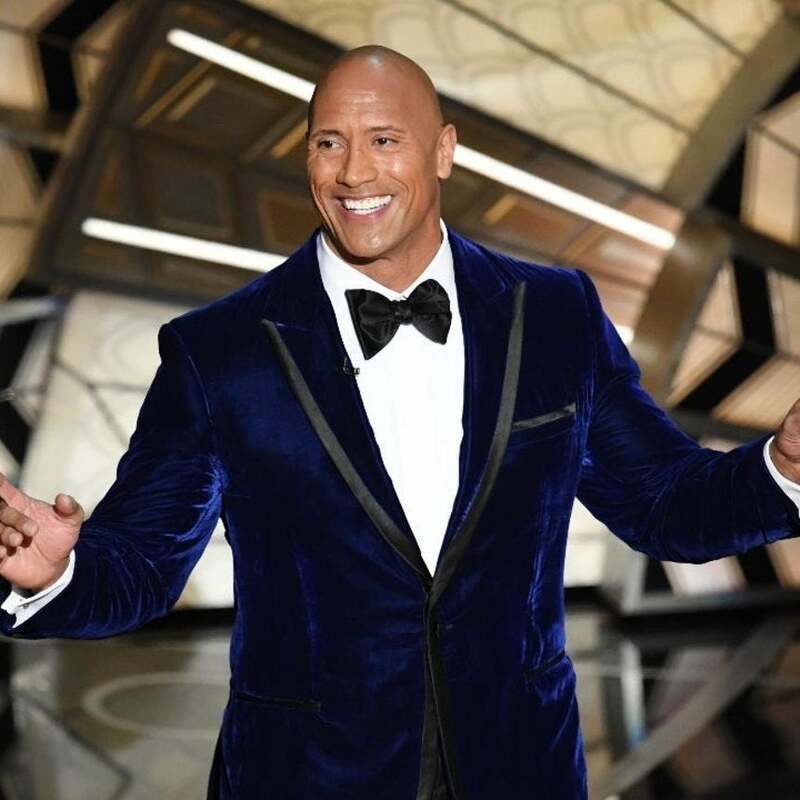 The actor and wrestler, 44, was named Forbes‘ highest paid actor in 2016 thanks to his roles in the blockbuster Fast and Furious movies and the action-packed San Andreas. But Johnson had just $7 to his name when he began his career. 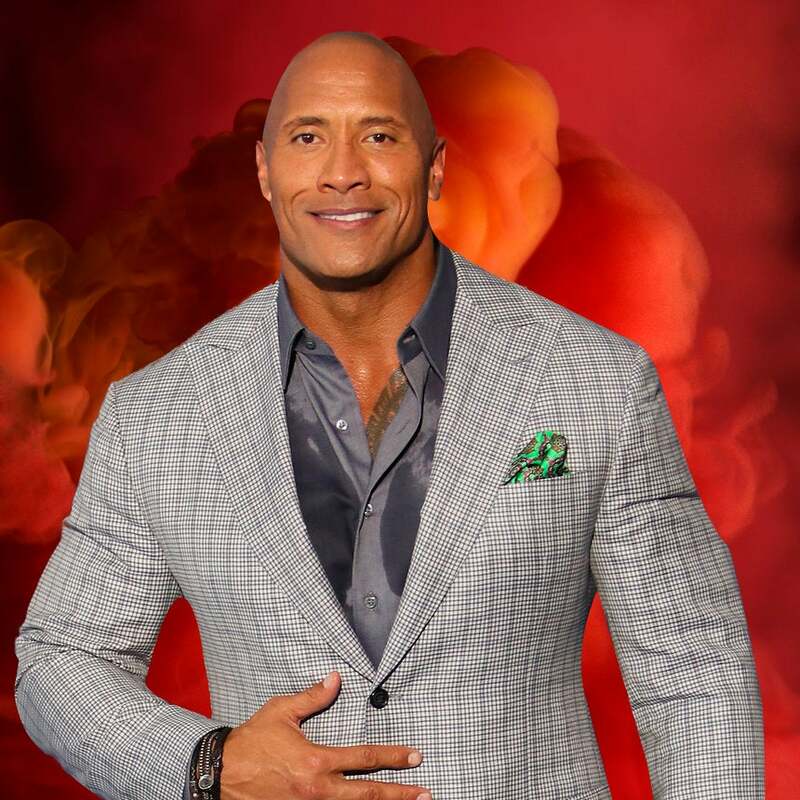 Johnson started out as a WWE wrestler in 1996 named The Rock and has since performed in over 400 matches, more than half of which he won. 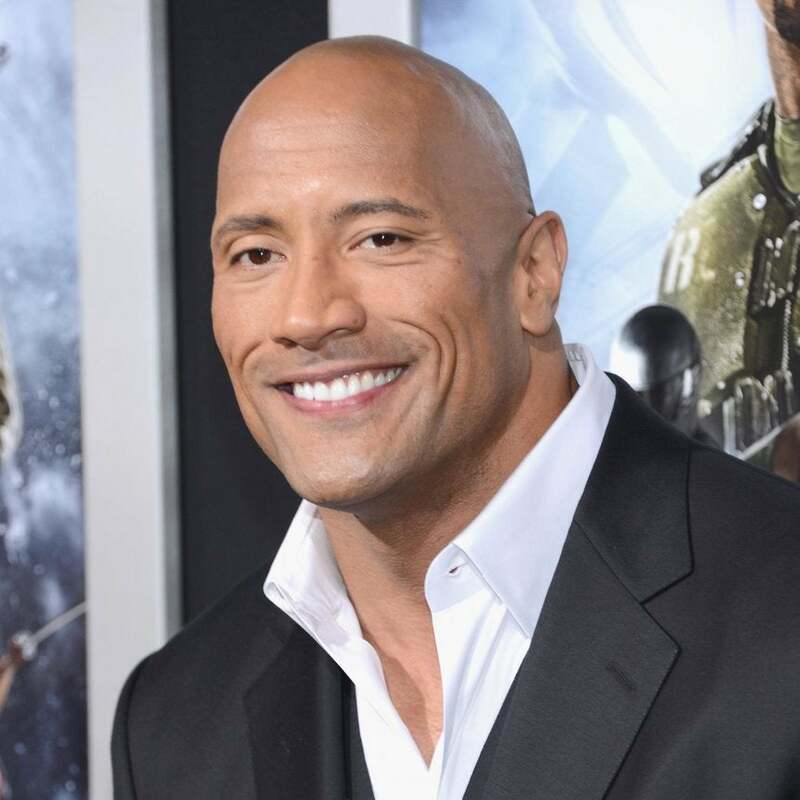 But the Moana actor really made a name for himself as an action star once he took on the role of Luke Hobbs in the Fast and Furious movies. 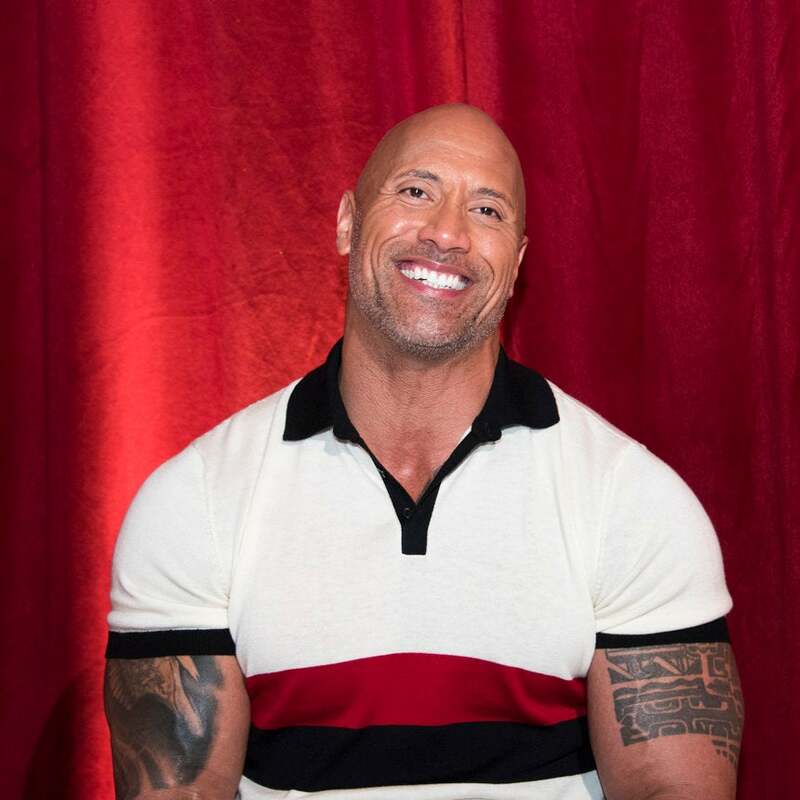 He’s appeared in three thus far and has an upcoming role in the eighth installment of the franchise, Fate of the Furious. 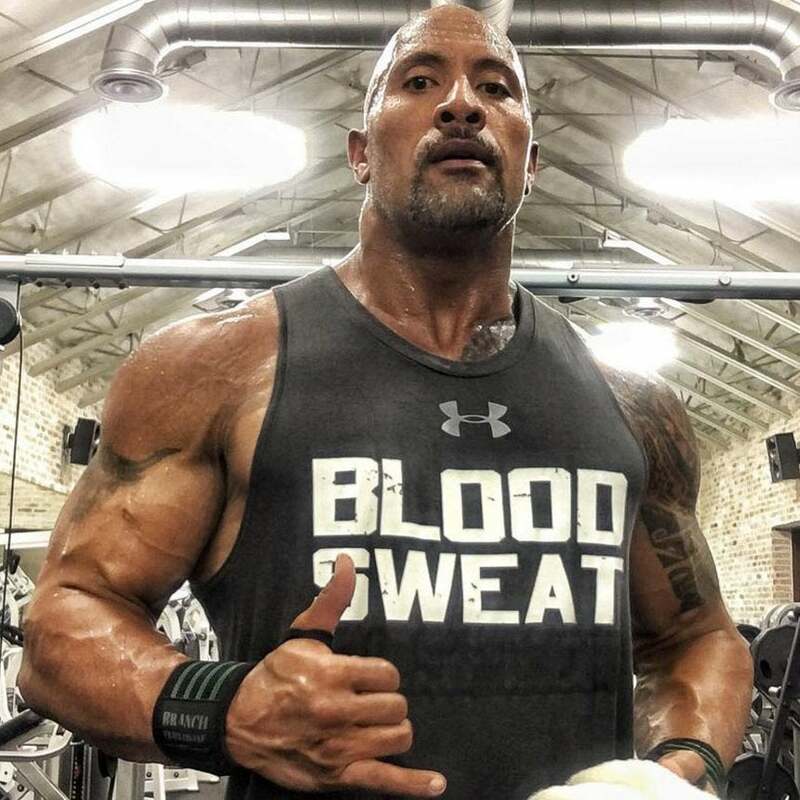 To date, the three Furious movies PEOPLE’s reigning Sexiest Man Alive has starred in have grossed close to $3 billion worldwide, while San Andreas made almost $300 million. And in a tribute to the modest cash he had in his pocket when he started his career, Johnson has a company called $7 Bucks Productions. Watch the video above to find out all about Johnson! 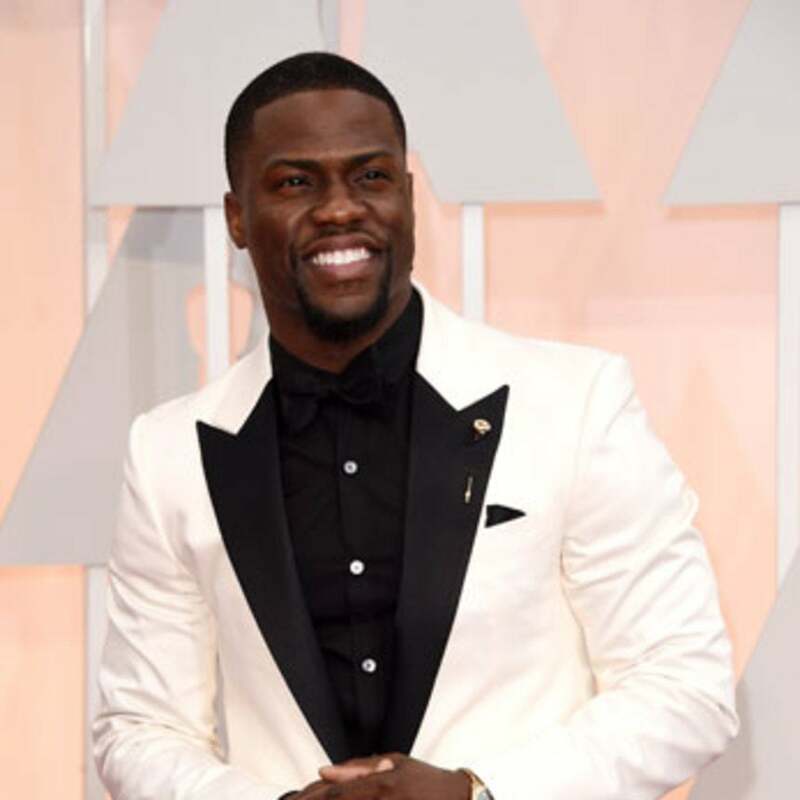 If you weren't already in love with PEOPLE Magazine's 2016 Sexiest Man Alive before, you will be now! 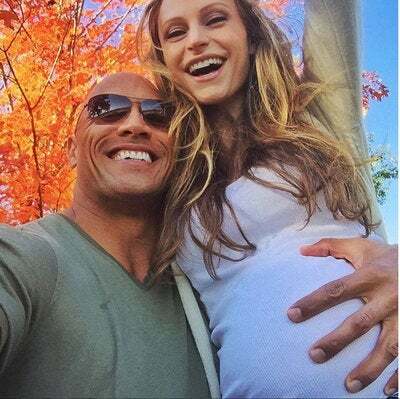 In a PEOPLE magazine exclusive, Dwayne 'The Rock' Johnson reveals (and sings) the lullaby his kids love. Get ready to swoon, swoon, swoon! 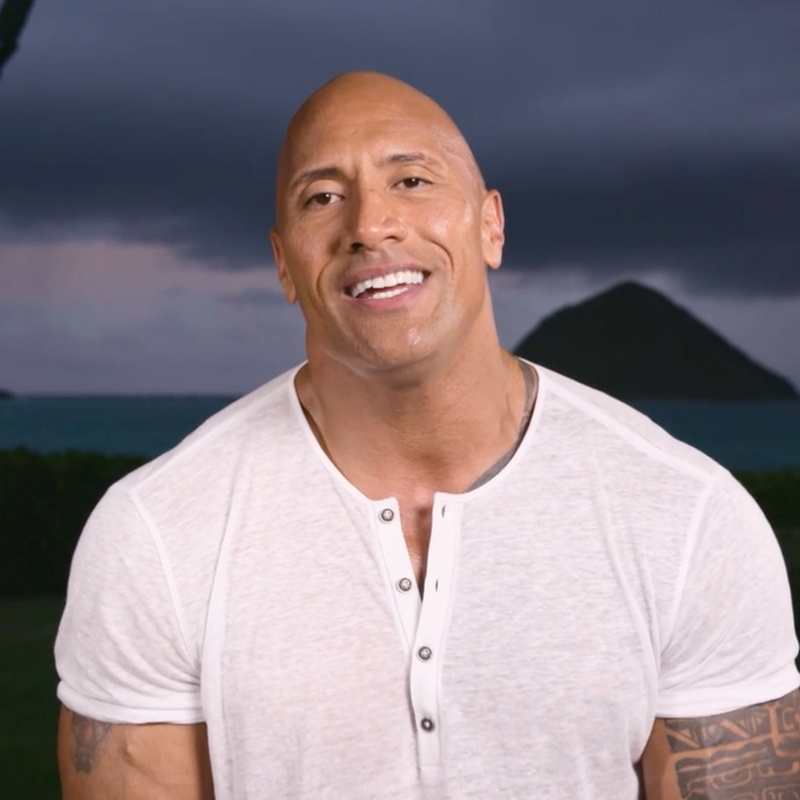 Dwayne "The Rock" Johnson turns to social media to call out his male 'Fast and Furious' co-stars for not being stand-up guys. 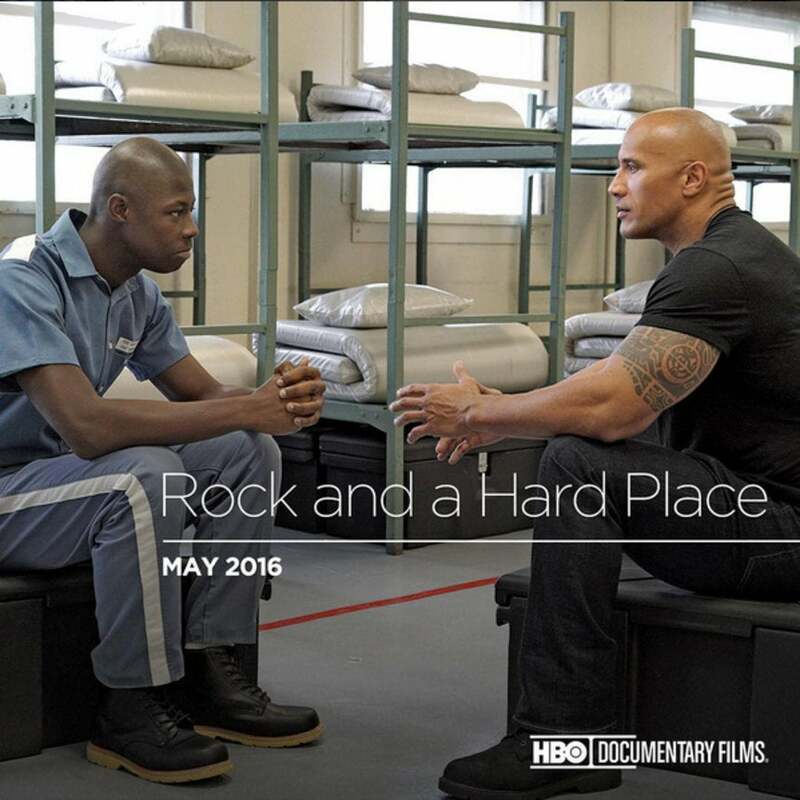 The Rock proves he's a class act in reviving one of Wiliams's classic films. 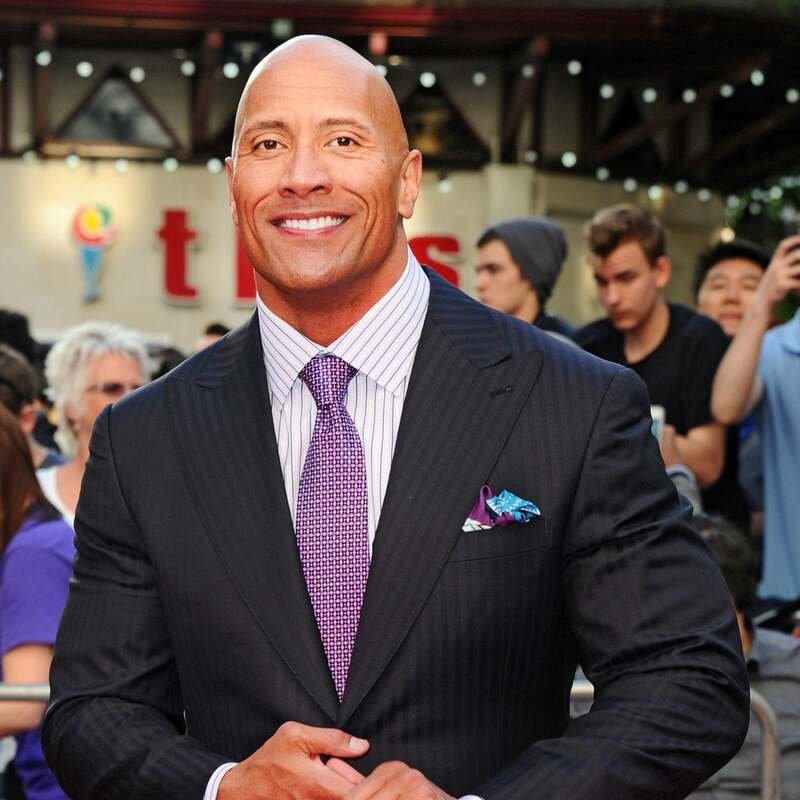 The Hollywood heavyweights reveal a few of their most embarrassing teen moments. The show will air on April 10. 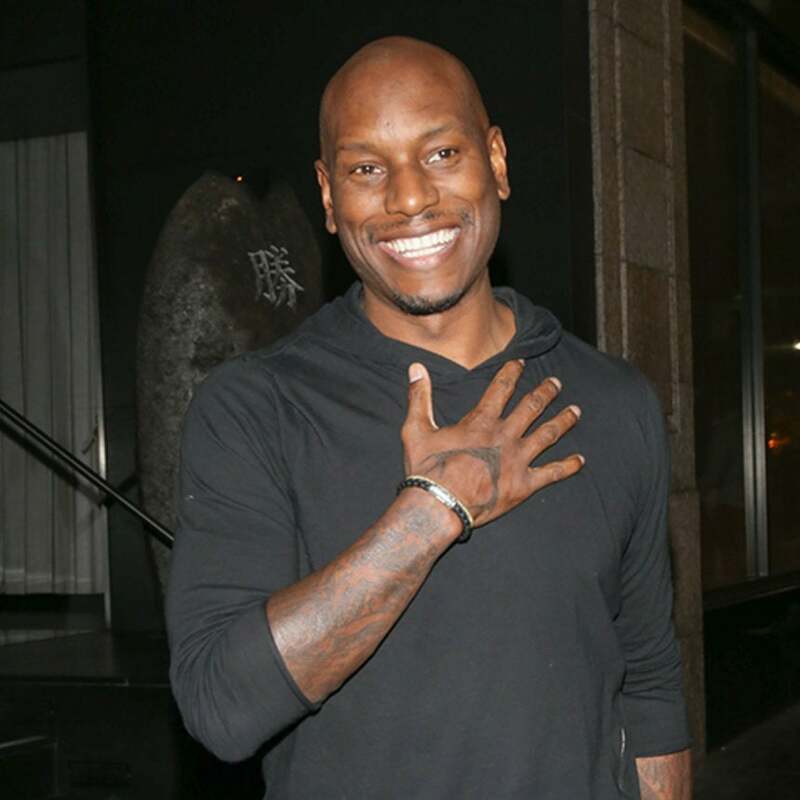 The actor will produce and appear in the special that visits youth prison boot camps. You've never heard a Christmas carol sung so sweetly. 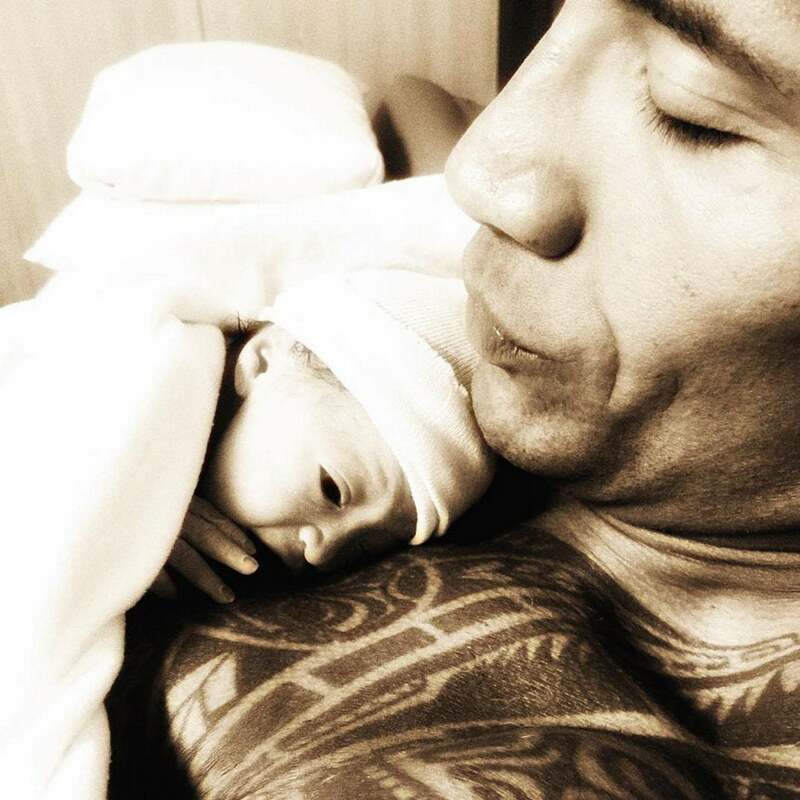 A newborn baby and a shirtless Dwayne Johnson—what more could you want? And right in time for Christmas! “Viewers will be on the edge of their seats seeing who comes out on top,” Johnson said in a statement.